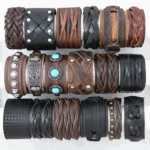 Leather Wrap Bracelets $8.99 With Free Shipping! 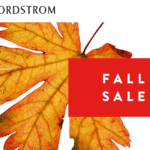 Save 50% On Hickey Freeman, Saks Fifth Avenue, And More Sport Coats From Saks Off 5TH! T.M. Lewin: Non-Iron 100% Cotton Dress Shirts For Just $23.96 With Free Shipping And Free Returns! 48 Rolls Of Seventh Generation Toilet Paper For Just $12.41-$15.17 Via Amazon Subscribe And Save After 45%-55% Discount!